Providing you the best range of embroidered silk fabrics, silk jacquard fabrics and plain silk fabric with effective & timely delivery. With consistent focus on globally hit fashion picks, we are providing Embroidered Silk Fabrics. 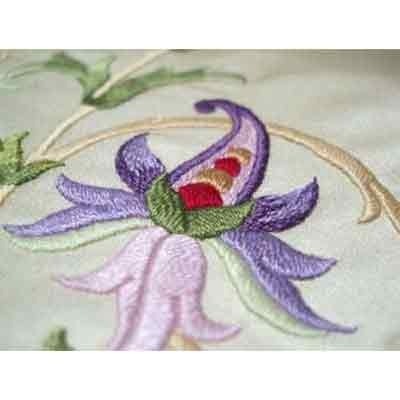 These Embroidered Silk Fabrics offered by us are suitable for making pillow cover, stoles, bed sheet and curtains. 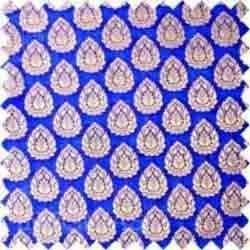 The offered Embroidered Silk Fabrics are designed by our experts using top quality fabric & advance machines keeping in mind the trends of market. Owing to its smooth texture, this Embroidered Silk Fabrics is extensively demanded in textile industry for making garments. .Our popularity in this industry can profoundly be attributed to our range of Silk Jacquard Fabrics. Offered Silk Jacquard Fabrics is woven by our skilled team members under the guidance of our high-ranking officials. This jacquard fabric is widely demanded by our customers for their excellent texture and colorfastness. Also, our offered Silk Jacquard Fabrics is available in several sizes & colors options accordingly with the customer’s demand. With a firm commitment towards our quality, we are providing Plain Silk Fabric. These Plain Silk Fabric are appreciated among our customers for their elegant design, smooth texture, resistance to shrinkage, aesthetic pattern and optimum colorfastness. 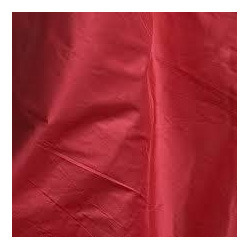 The offered Plain Silk Fabric are available from us in diverse sizes & customized options as per the customer’s choice. As well, our Plain Silk Fabric are strictly examined by our quality experts so as to supply a defect free range.